True to the freestyle approach of NCL, the Jade offers a departure from the formal atmosphere of ‘traditional’ cruising. This relaxed environment includes open seating for all meals; vast choices for onboard entertainment; and a cosmopolitan passenger list on any given trip. If you are traveling with kids, the Jade’s Tree Top Kids Center offers themed activities; age-appropriate groups; active sports games; and creative arts. For the youngest ones, storytellers and sensory art projects entertain kids and parents alike. Babysitting is available for adult shore excursion time. The Jade departs from ports around the world including Southampton, New York, Tampa, and Miami to cruise the Baltic Sea, Canada, New England, the Caribbean, Panama, Central America, and transatlantic voyages. It will be obvious to you that bold, energetic and ‘sparkling’ are the themes for this NCL ship when you first lay eyes upon her. From bow to stern, she sports a 1000-feet long marine wildlife mural by conservationist Guy Harvey. The glitz and glam follow you inside, where 24-7 entertainment and onboard activities are the norm. 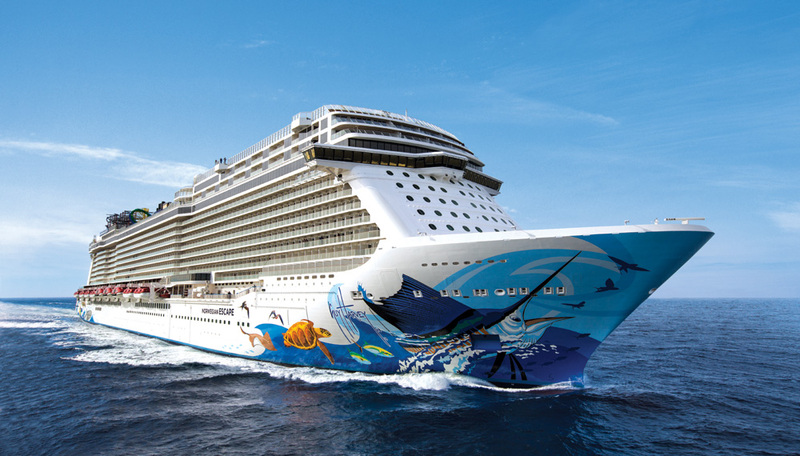 Norwegian Escape is the perfect choice for your first cruise if you like to socialize; dance into the early morning; and see some of the best live performances in the industry. The bar and clubs choices are vast and highly rated. Keep in mind that all this fun can be (and is) noisy. The median age is a bit younger than other ships; and families do fill the passenger lists during vacation time. Check the itinerary for theme parties so you can bring a fun costume. The Escape mainly departs from New York and Miami to cruise to New England, Canada, the Bahamas, and Bermuda with many ports of call along the way. While getting a few years into her service, the slightly dated look of the Jewel is considered part of her charm by some (including me). This ship offers a relaxed casual atmosphere for those who are comfortable with (or don’t even notice) the tell-tale signs of age. (Crow’s feet are character, right!) One bonus of an older ship is a slightly larger cabin size. And, I would add, the laid-back ease that many of us look for in a getaway vacation. Even though she lacks the hyper-modern, the Jewel is not lacking in fun. A great choice of activities, several lounges with live music, Vegas-style shows, group board games, water fun, and 10 eating locations offer plenty of opportunities. 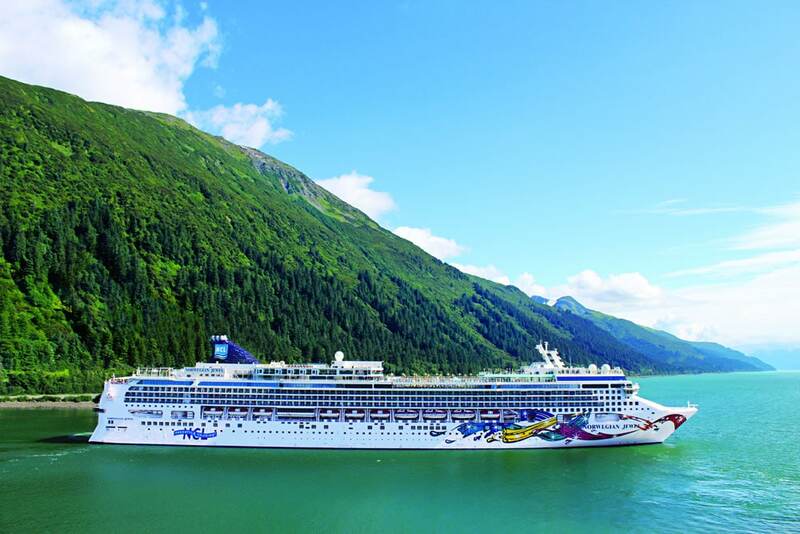 This NCL ship sails from Los Angeles, Seattle, Vancouver, Sydney and Auckland for voyages to Alaska, Australia, New Zealand, the Caribbean, and the Mexican Riviera. 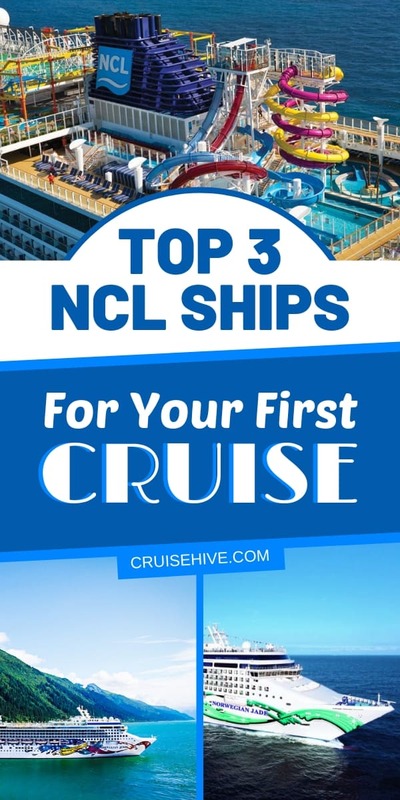 These three Norwegian Cruise Lines ships are highly rated by first-time cruisers, and might be just right for your maiden voyage at sea. Find out what happens if your port of call has been canceled. This guide covers cruise cancellations and how this can impact your vacation. Cruise vs Resort: Which Cruises are Really All-Inclusive? All-inclusive resorts are just cruises that don't go anywhere. Lame! Why sit around at a beach resort, when you can sail aboard your own all-inclusive cruise? Guide on doing arts and crafts during a cruise vacation. What might be needed when it comes to a project such as cross stitch and painting along with tips.